Want to work together or book me to come speak at your conference? Contact me so we can get started! I love to create user experiences that delight! 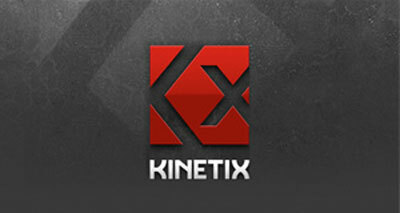 Designing the mobile and web UX for a company looking to change the world changed my life (and I lost 20lbs). 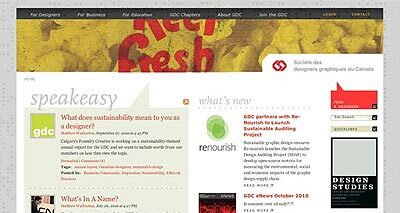 Did you know I'm the national vice president of web for the society of graphic designers of Canada? 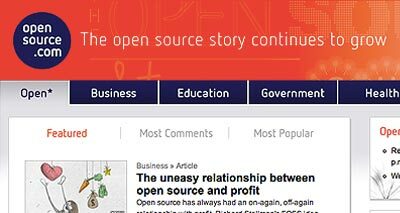 Open source isn't just something for geeks, it is a way of thinking that can and will transform our world. 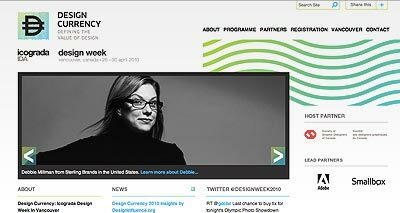 Creating an award winning design and speaking at the 2010 ICOGRADA Design Week was an honour and super fun. 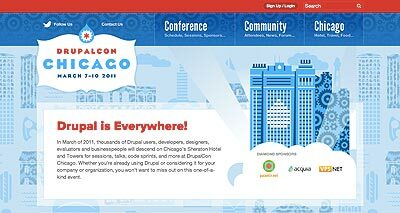 Co-designing the DrupalCon Chicago site was a blast. So great to create something for the open source community. 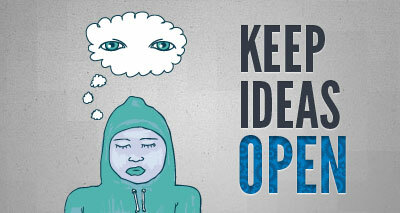 Open source is a way of looking at the world that emphasizes transparency, collaboration, and diversity.